Fantastic Deal with flights between SA and Mozambique included to Villa Santorini. We invite you to experience the ultimate Mozambique Bush and Beach safari with Lion Sands River Lodge, Kruger Park, and Santorini Mozambique. At Lion Sands experience extraordinary wildlife right on your doorstep. Feel at home as you enjoy a safari on the Sabi River in the Kruger National Park. Big 5 wild animal viewing and game drives will leave you wanting to come back for more. 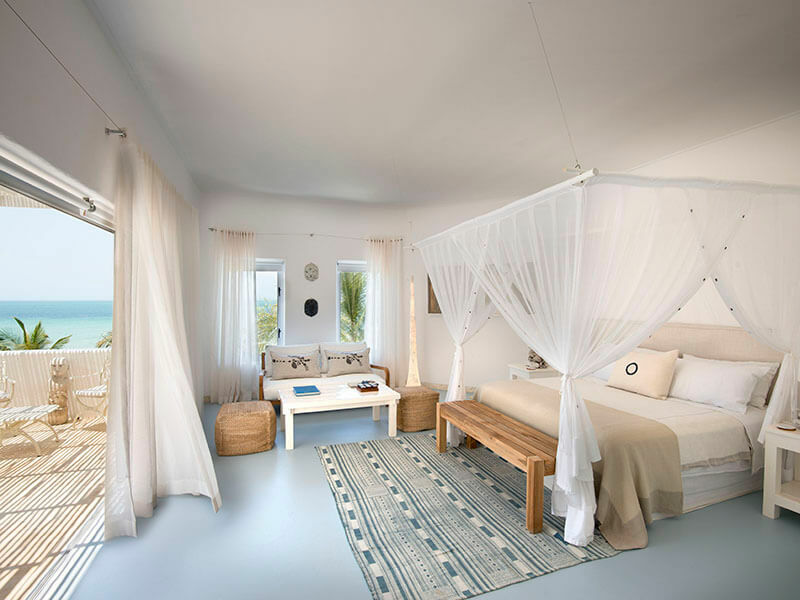 Luxurious accommodation and unsurpassed elegance are found at Santorini Mozambique with its beautiful captivating décor and panoramic views across Vilanculos Bay. Akin to a small Greek village in the heart of Africa, Santorini offers outstanding food and exemplary attention to detail. 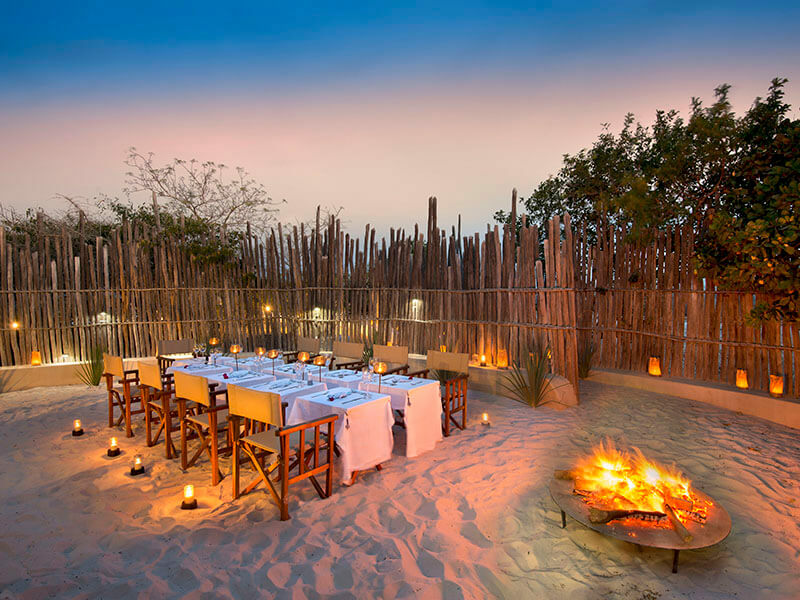 This safari package includes flights to Vilanculos and is one of our top selling Mozambique holiday deals for 2019! A wide selection of activities on offer, guided tours to the town are also included at Villa Santorini.